Often named the world’s Most Liveable City, Vancouver–located on unceded territories of the Coast Salish Peoples–now plans to be the ‘Greenest City’ in the World. Vancouver is also home to the world’s largest conglomeration of Mining exploration firms—about 1200 in total, including two of the world’s largest mining companies. 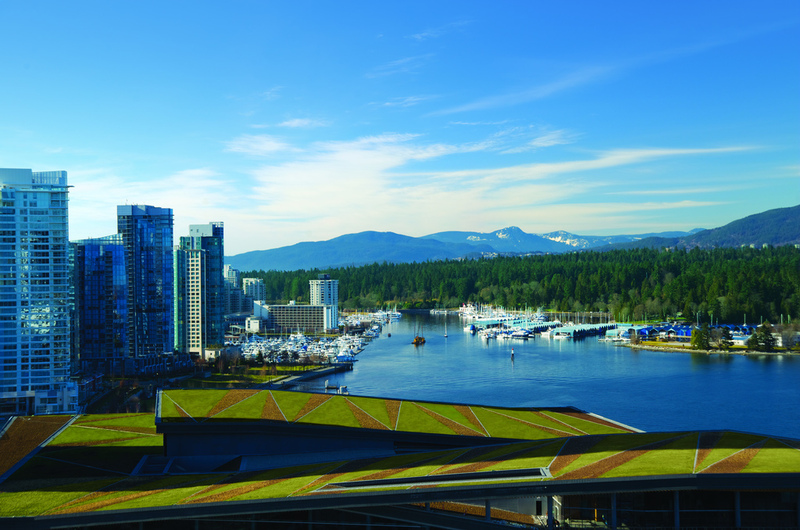 Through its mining industry, Vancouver is connected to communities all over the world. But for those living near the mines, these ties are neither ‘green‘ nor ‘livable‘. Canada’s government funds and insures overseas extractive operations with tax dollars, through domestic institutions (like Export Development Canada) and the multilateral development banks. Canadian and B.C. union and public pension funds, especially the CPP, have some $3.5 billion invested in mining corporations (along with arms manufacturers and the tobacco industry). Conveniently (for companies) Vancouver has the second lowest corporate tax rates in the world. With gold hitting record prices, wealthy mining companies devote millions—a tiny fraction of their immense profits—to what we call ‘gold-washing’: spinning a positive public image. When governments cut funding for social goods (like healthcare, education, and arts), some public and non-profit organizations feel they have ‘no choice’ but to accept this tainted money. In Vancouver, mining companies repeatedly accused of responsibility for water contamination and violent repression fund our hospital foundations, cancer centres, arts organizations and children’s charities. Their names are plastered on the walls of our university campuses and tourist attractions. But stories of devastation from mine-affected communities are rarely reported in our mainstream media. Concerned about Vancouver’s connections to mining injustice? Check out these action ideas, or contact us to get involved!